Do I need to install WinStress Test? 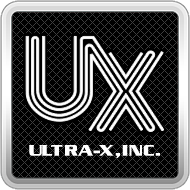 – Ultra-X, Inc.
No. WinStress Test is a fully portable application and does not require any installation or setup.